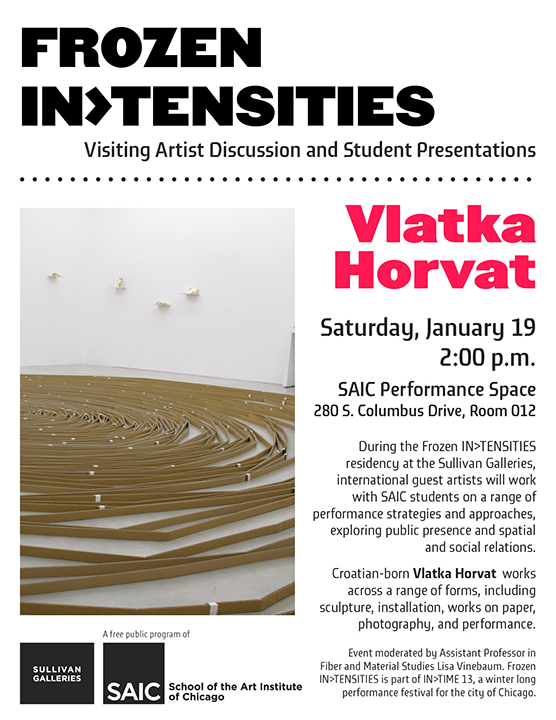 During this winter residency at the Sullivan Galleries, several international guest artistswork with SAIC students on a range of performance strategies and approaches. Through museological explorations, temporary installations, live negotiations, prompts and experiments in body movement, Frozen IN>TENSITIES explores public presence and the role of the performative archive. Drawing on my work in sculpture, installation, performance, and works on paper, the workshop will explore frameworks, strategies and operating principles related to space, objects, and the complex spatial/social relations between them. In this practical workshop, students will encounter a series of tasks and mini-projects through which they will have the chance to develop their own inquiry into the body/object/space dynamics by devising creative solutions in response to both formal and decidedly abstract prompts and assignments. Engaging in different ways with an actual physical space (room) and objects found in it, the mini-projects will draw attention to aspects of built space and objects in it – their habitual or normative use – and work to open up and uncover a range of new possibilities for how we perceive them and how we relate to them. Working alone and in small groups, the students will investigate a range of questions about how physical space is constituted and inhabited, how the body fits into, pushes against and relates to its built environment and its spatial context, and explore – through a combination of practical work, creative problem solving, and discussion – how spatial relations between objects and bodies within a delineated space can be probed, opened up, reordered, re-imagined or reconfigured. 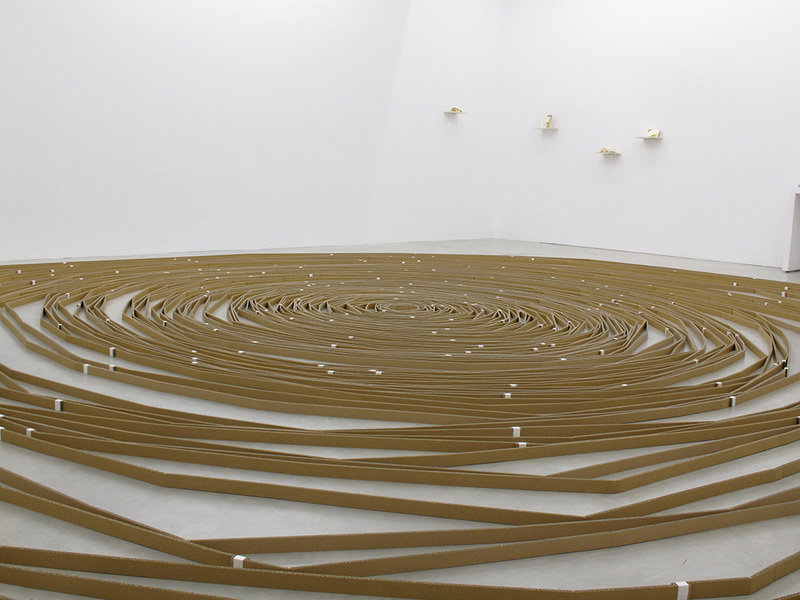 Vlatka Horvat (born in Cakovec, Croatia) is an artist working across sculpture, performance, drawing, and photography. Recent solo exhibitions include Boston University Art Gallery, Rachel Uffner Gallery (New York), Zak|Branicka Gallery (Berlin), Bergen Kunsthall, annex14 (Bern) and the Kitchen (New York). Recent commissioned projects include the 53rd October Salon (Belgrade), Stroom (the Hague), artissima 18 (Torino), “Greater New York” at MoMA PS1 (New York), Aichi Triennale (Nagoya, a collaboration with Tim Etchells), Galerija Skuc (Ljubljana) and the 11th Istanbul Biennale. 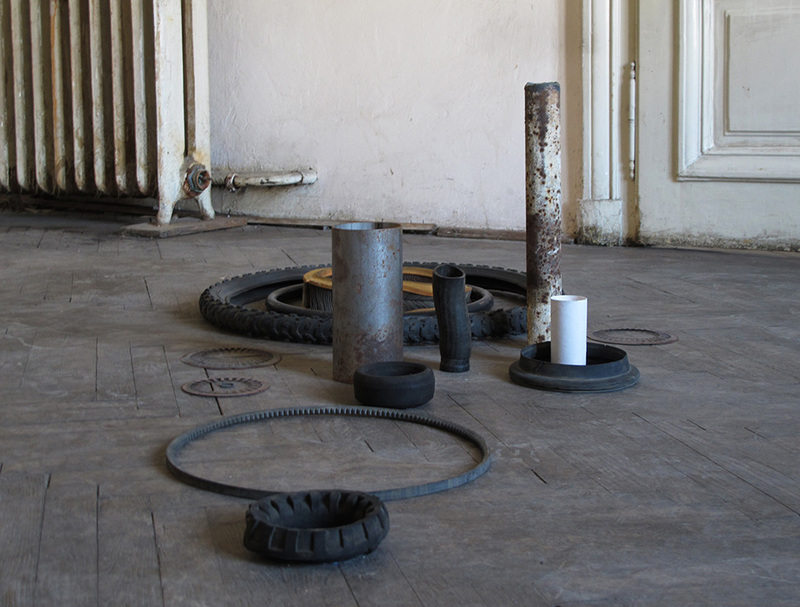 Vlatka is a recipient of the Rema Hort Mann Foundation visual art award (New York, 2010). Her work is represented by Zak| Branicka Gallery (Berlin), Rachel Uffner Gallery (New York), and annex14 (Bern). She lives in London and New York. Image credit: “Beside Itself”. Exhibition detail. Zak | Branicka, Berlin. 2011.